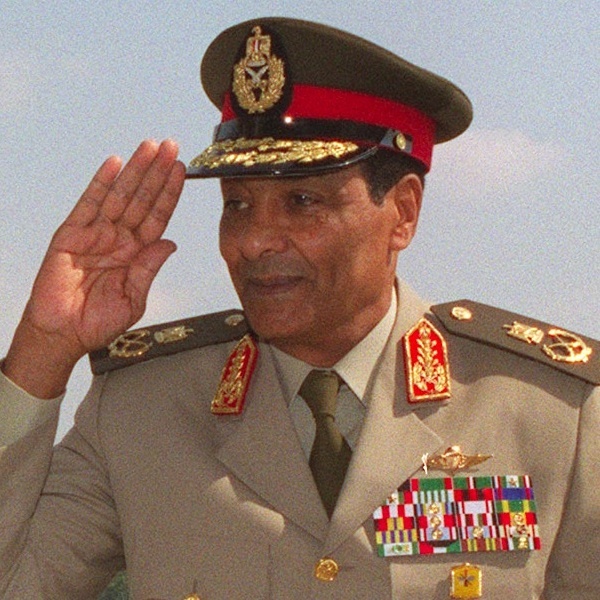 Tahrir News in Cairo just reported (link in Arabic) that the junta in Cairo is ready to hand power over to the head of the Constitutional Court. Field Marshal Tantawi, head of the Supreme Council of the Armed Forces, is rumored to be about to make an announcement today. It should be noted that Counsellor Farouk Sultan Ahmed Mekki, Head of the Supreme Constitutional Court, returned from Istanbul today on board Turkish Airlines. No confirmation yet from anybody.